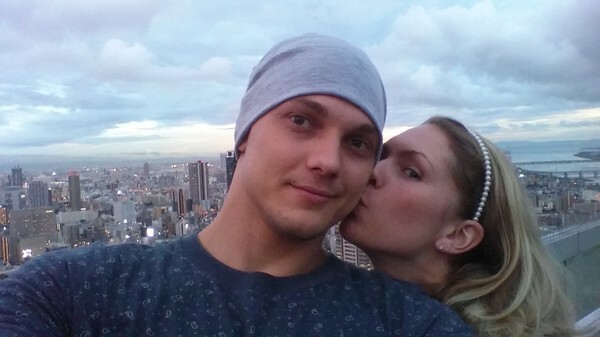 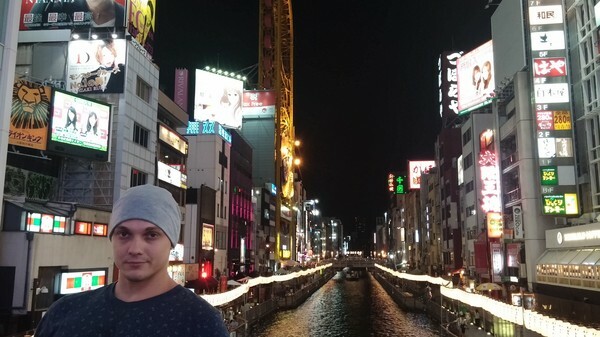 Har gått igenom kort under tågresan till Shizuoka och såg att jag aldrig berättade klart om Osaka samt har jag lite fler bilder att dela med mig av så här kommer ett till inlägg om Osaka med bilder och lite fakta=). 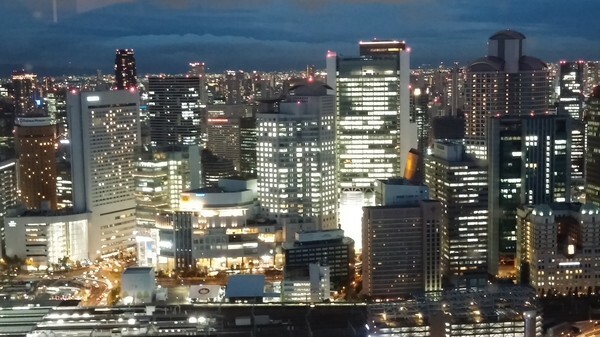 Osaka is Japan's second largest city by the daytime population after the Tokyo 23 wards, and serves as a major economic hub. 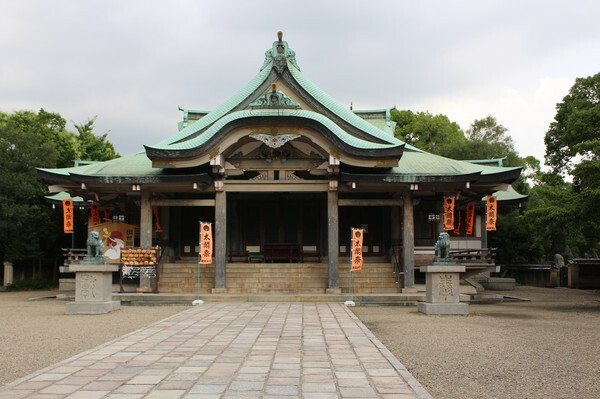 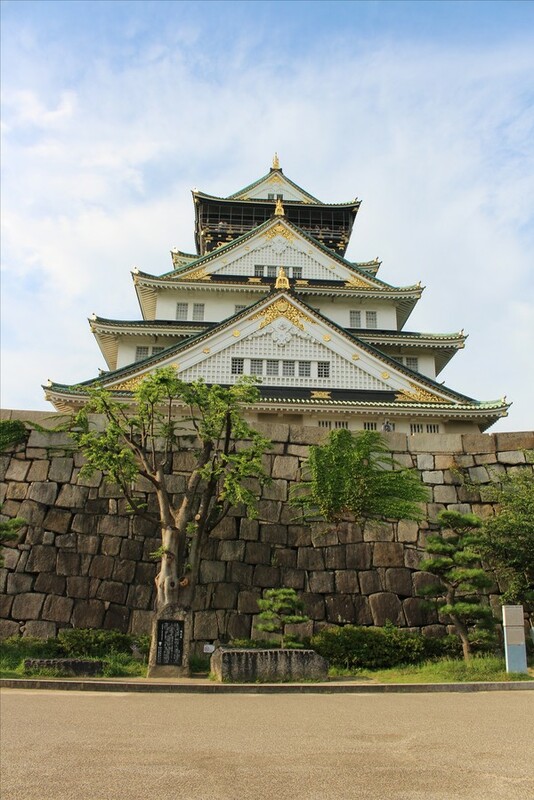 It is the capital city of Osaka Prefecture and the largest component of the Keihanshin Metropolitan Area, the second largest metropolitan area in Japan and among the largest in the world with over 19 million inhabitants. 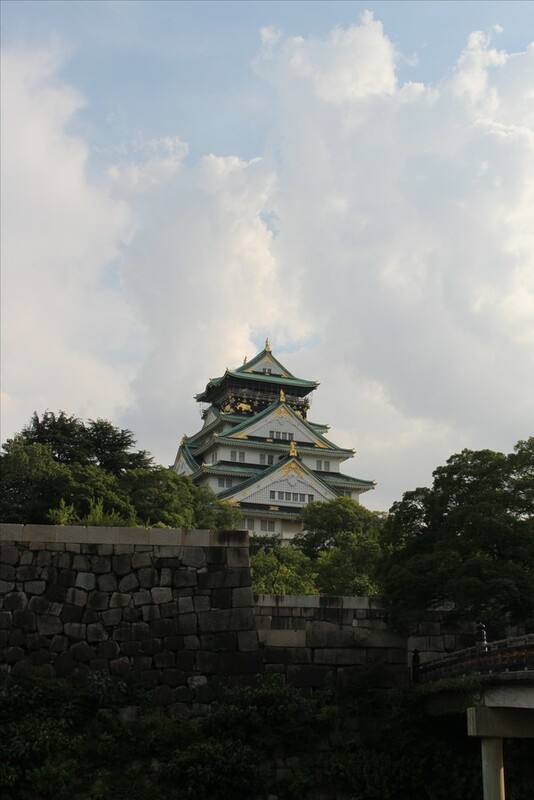 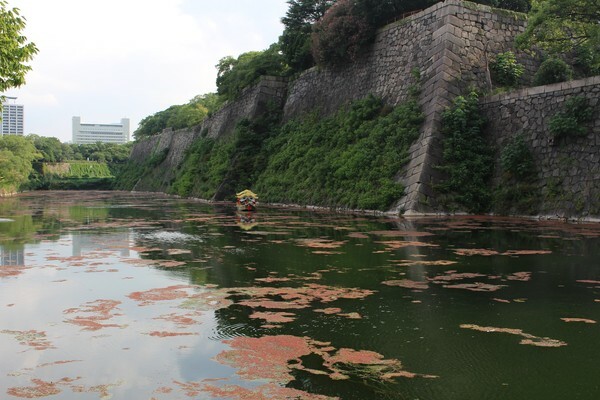 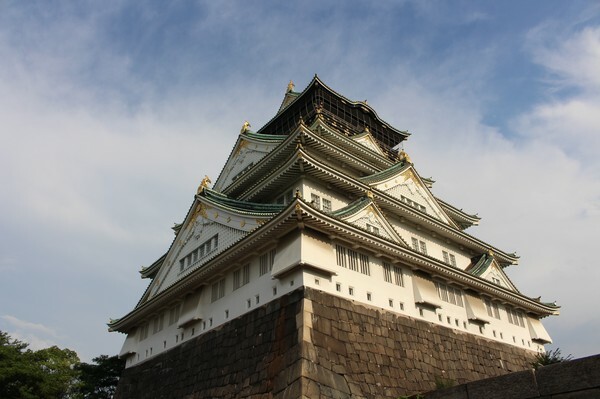 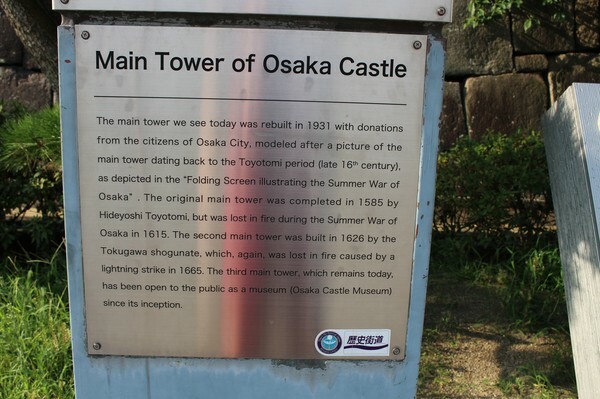 Osaka Castle Park, located alongside the castle, is one of the largest public parks in the city. 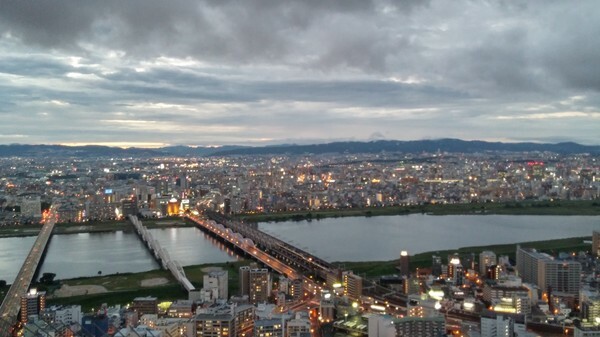 View from the castle of our arena and hotel. 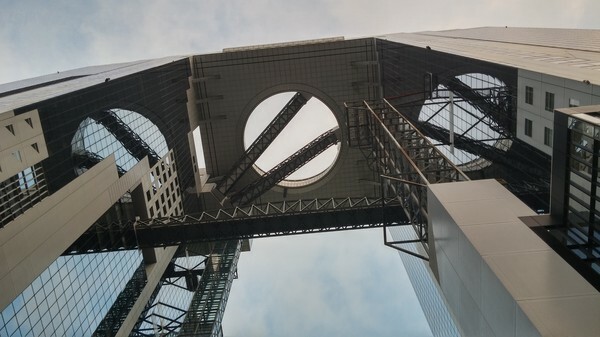 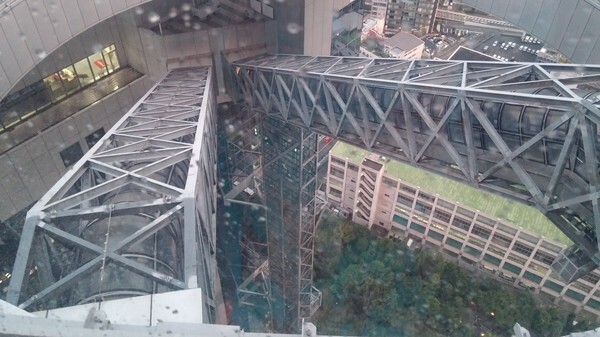 Umeda Sky Building, make it one of the tallest buildings in Japan, and one of Osaka's most memorable landmarks. 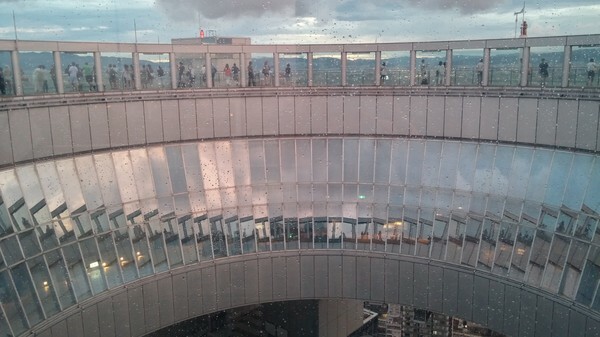 Twin 173 m skyscrapers bridged by a rooftop "Floating Garden" observatory presenting a 360-degree panoramic view of Osaka. 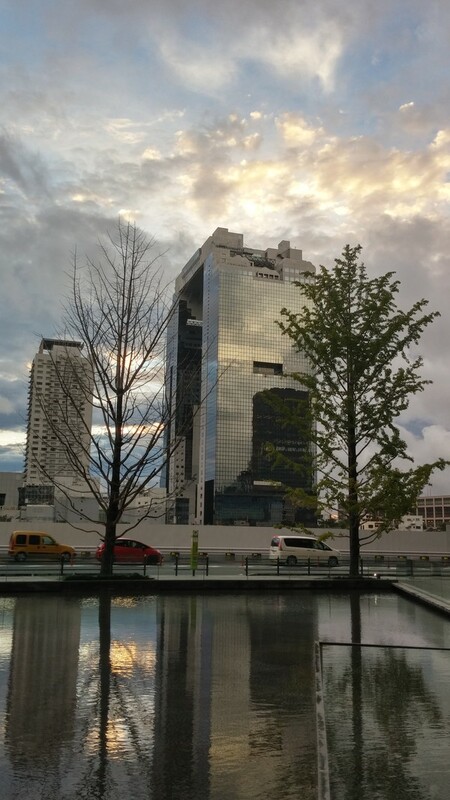 The Sky Building known for having some of the highest escalators in the world. 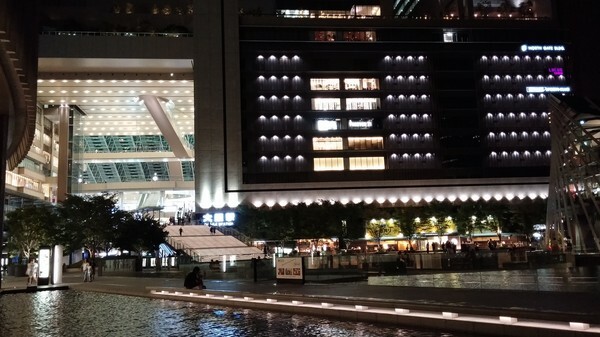 Its unique design features escalators encased in glass tubing, suspended between its two towers, which lead all the way up to its greatest height: an upper atrium that contains the luminous 'floating sky garden.' 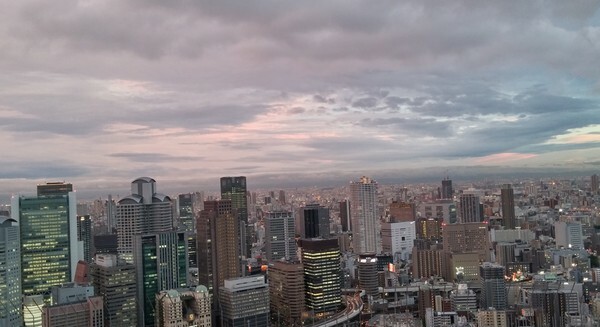 This rooftop observatory offers a delightful view of the city (especially at sunset or nightfall). 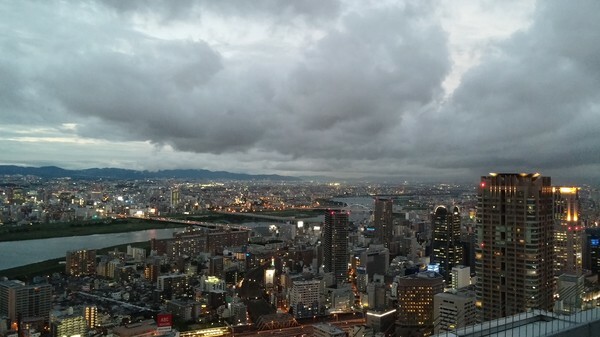 Osaka skyline at night from Umeda Sky Building. 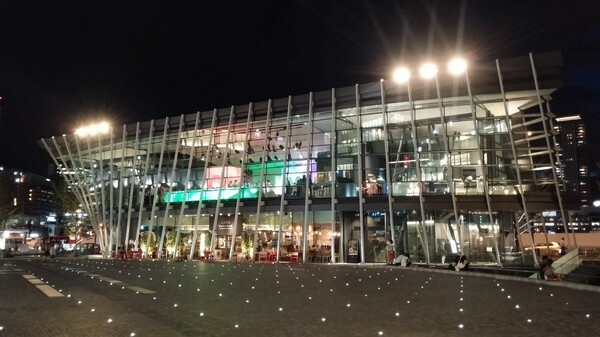 Grand Front Osaka (near Osaka Station) is as contemporary a shopping experience as Japan has to offer. 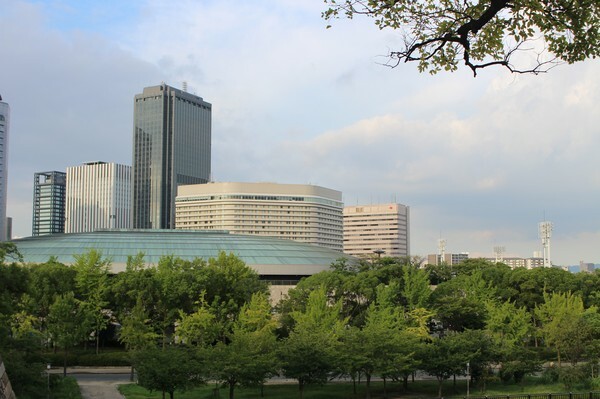 Showcasing the best in progressive eco-friendly architecture, it features a relaxation plaza surrounded by water in its entranceway, a rooftop garden on the ninth floor, terraces on various levels, and its southern and northern walks are lined with ginko and zelkova trees. 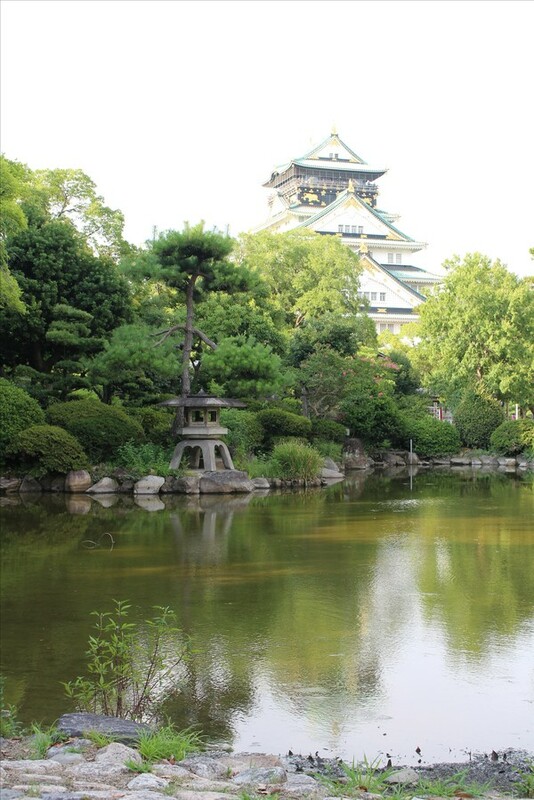 A wonderful place to shop, explore, eat, and take in what's current and trendy in the city. 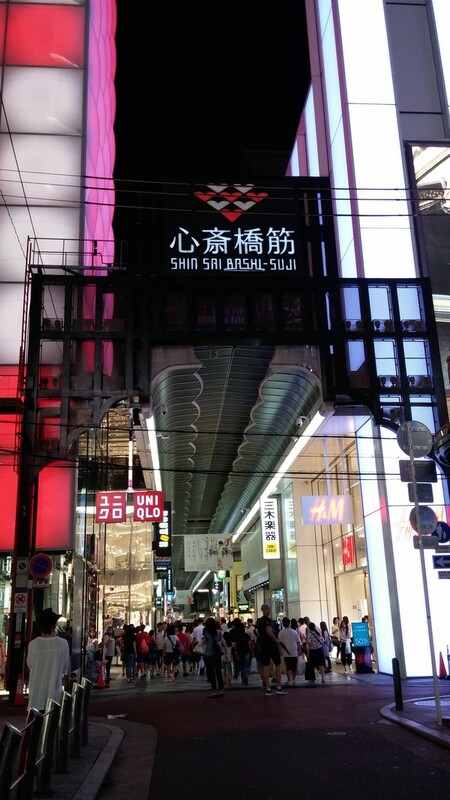 A quick visit to Shinsaibashi. 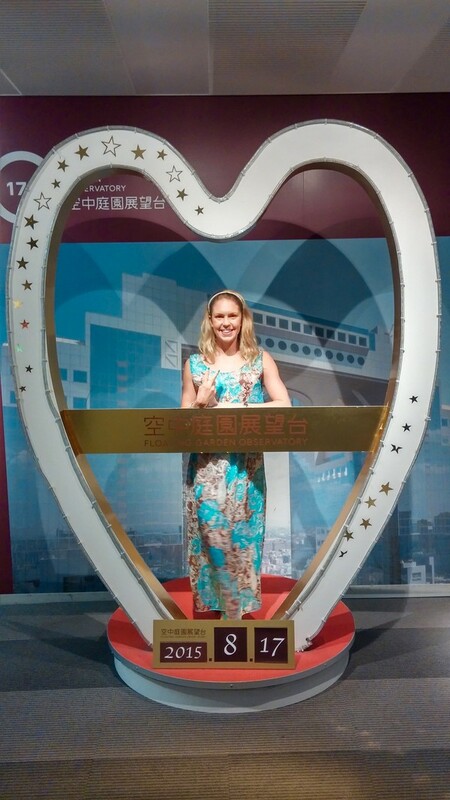 This famous shopping street is covered by a glass dome, making it a good spot to visit whatever the weather. 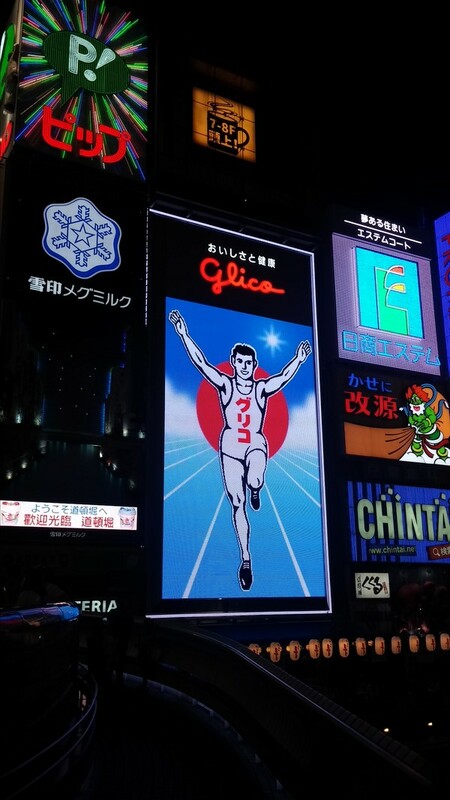 The Glico man among numerous signboards at Dōtonbori district. 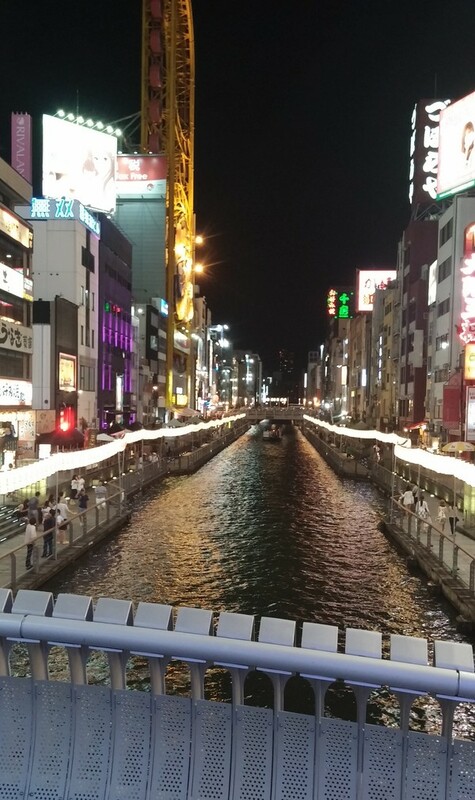 Dōtonbori canal entertainment area, Osaka's primary tourist and nightlife area.